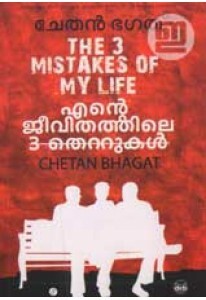 Malayalam version of 'The 3 Mistakes of My Life ', novel by Chetan Bhagat, translated by Meera Krishnankutty. 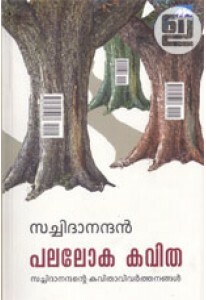 Ente Jeevithathile 3 Thettukal tells the story of Govind, a young boy in Ahmedabad who dreamt of having a business. To accomodate his friends Ish and Omi's passion, they open a cricket shop. Govind wants to make money and thinks big. Ish is all about nurturing Ali, the batsman with a rare gift. Omi knows his limited capabiltiies and just wants to be with his friends. However, nothing comes easy in a turbulent city. 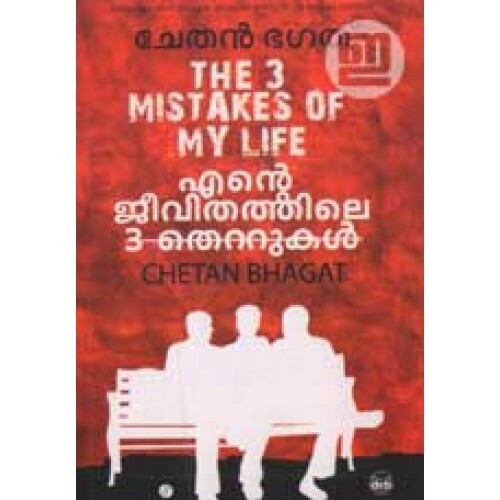 To realize their goals, they will have to face it all - religious politics, earthquakes, riots, unacceptable love and above all, their own mistakes.